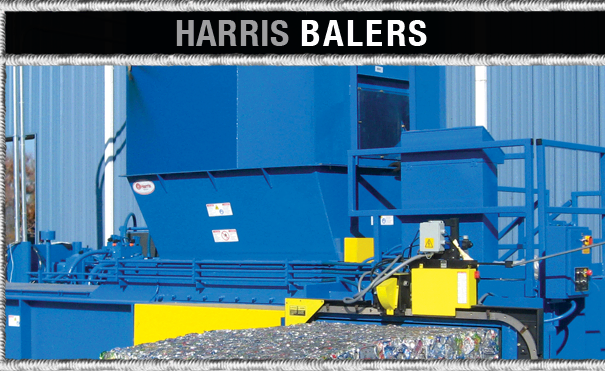 At Harris, we’ve earned the reputation as a world-class leader in the manufacturing of ferrous processing equipment—but it didn’t happen overnight. 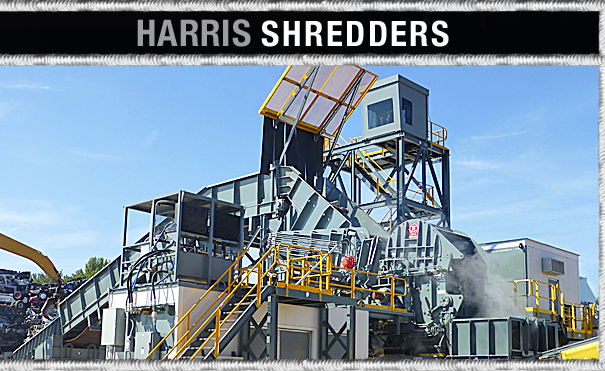 Decade after decade, we’ve improved and advanced our line of shears, balers, and shredders. They’re more than tough—they’re trustworthy. And we work hard to keep them that way—Day In. Day Out. Sign up for newsletters from a world class front-runner in manufacturing and get the latest info about equipment and events. It’s the best way to stay on the inside track with Harris.